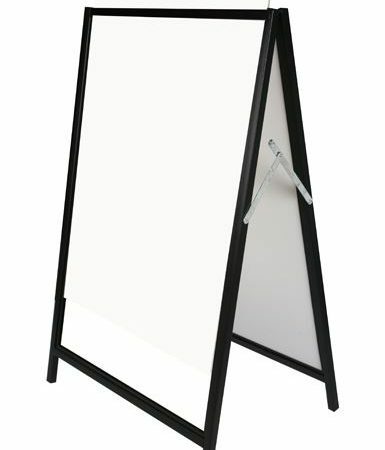 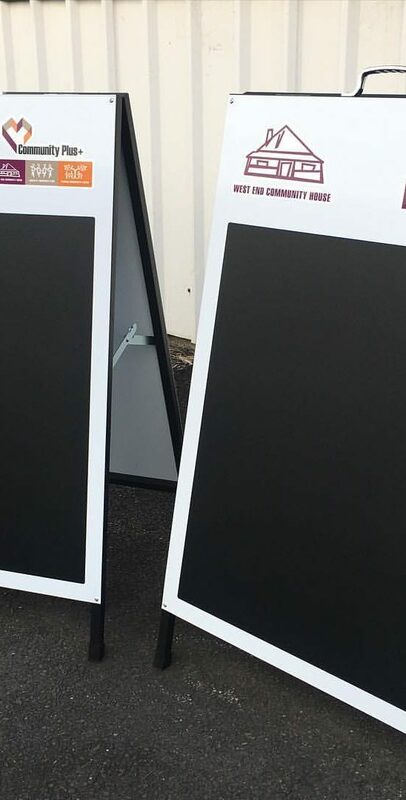 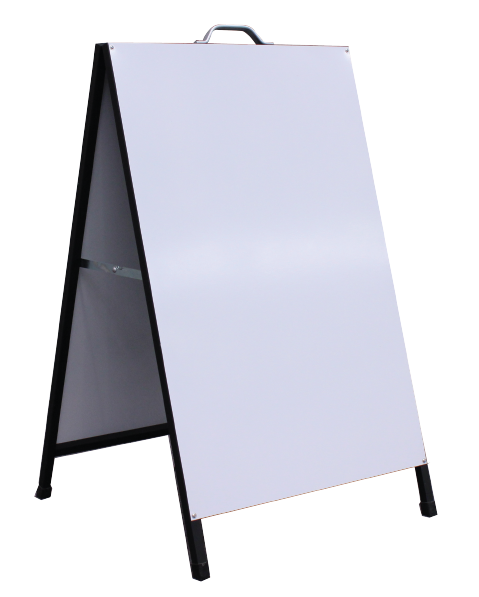 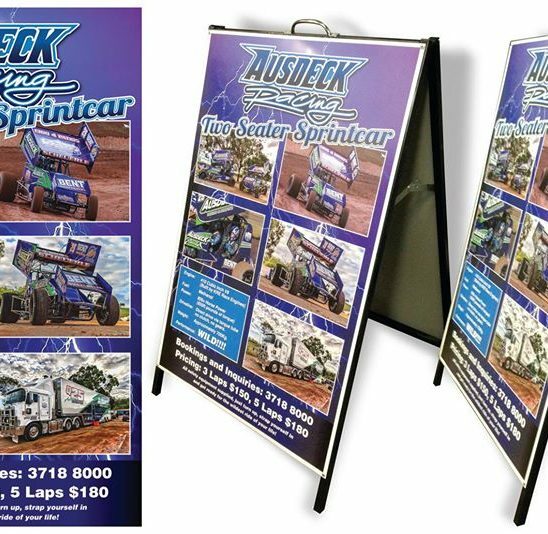 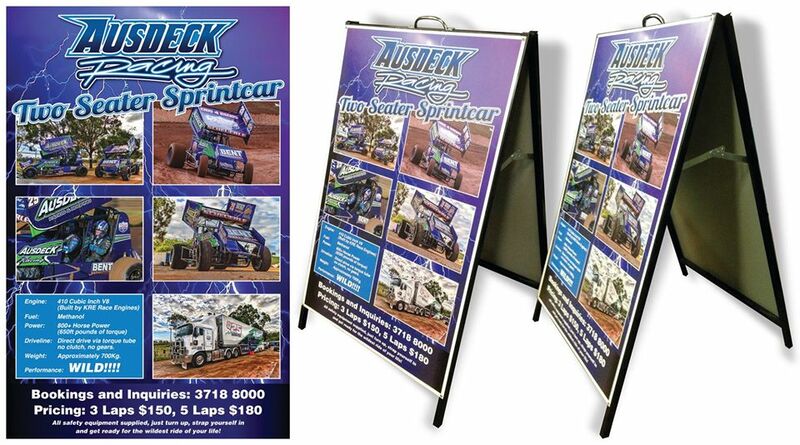 A-frames are a great sturdy option for advertising, great to capture walk by traffic, can be seen from the road and great for easy location, handling and storage. 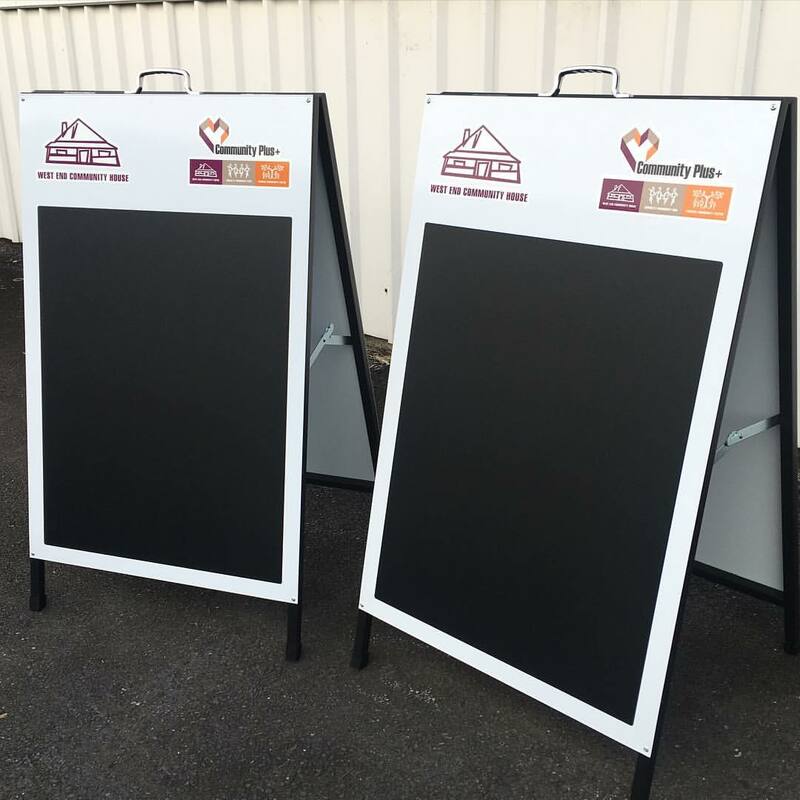 For a more permanent message, A-frames can still be re-skinned to change design or if damaged/old. 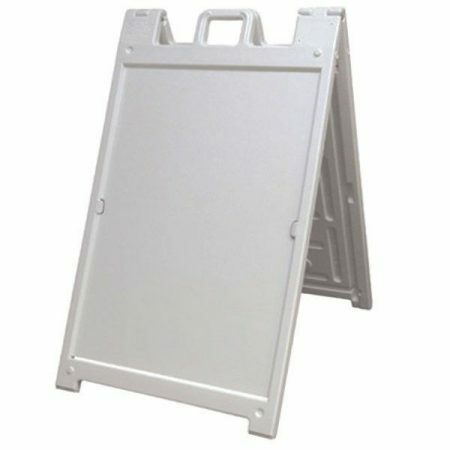 Refacing metal A-frames means you can use an existing frame and we will supply the new sign on a new piece of metal.